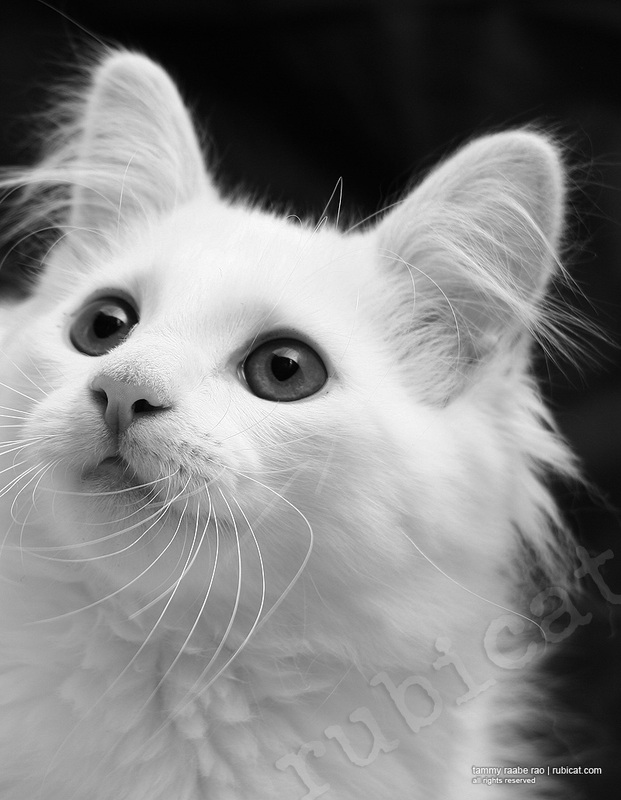 i had the pleasure of photographing ghost as both a kitten and a gorgeous full-grown cat. i thought today required an amazing amount of fluffy! Previous everything will be okay.